The caves of Mulu have been explored for over forty years by a coordinated series of Anglo-Malaysian expeditions. 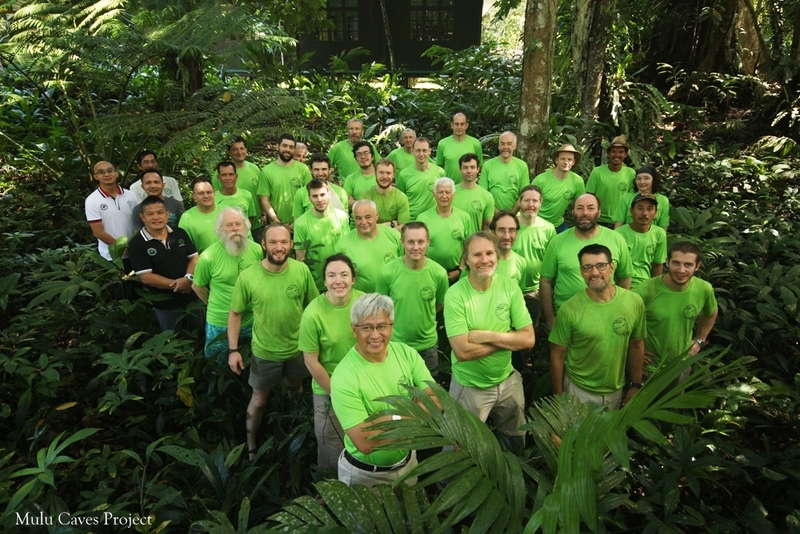 The Mulu Caves Project is a collaboration between UK speleologists and the Sarawak Authorities, particularly Sarawak Forestry Corporation, working in association with Gunung Mulu National Park management and staff. 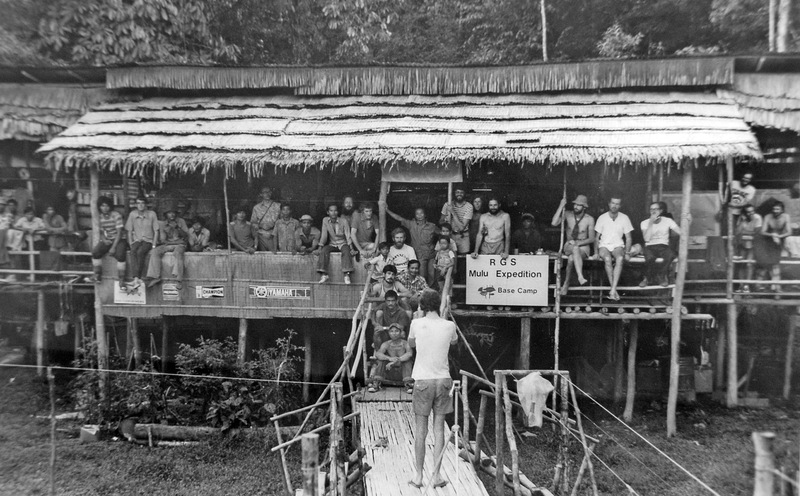 This collaboration has been ongoing since the first Royal Geographic Society Expedition of 1977/1978. Syfiqah Shazali Department of Zoology. Faculty of Resource Science and Technology. 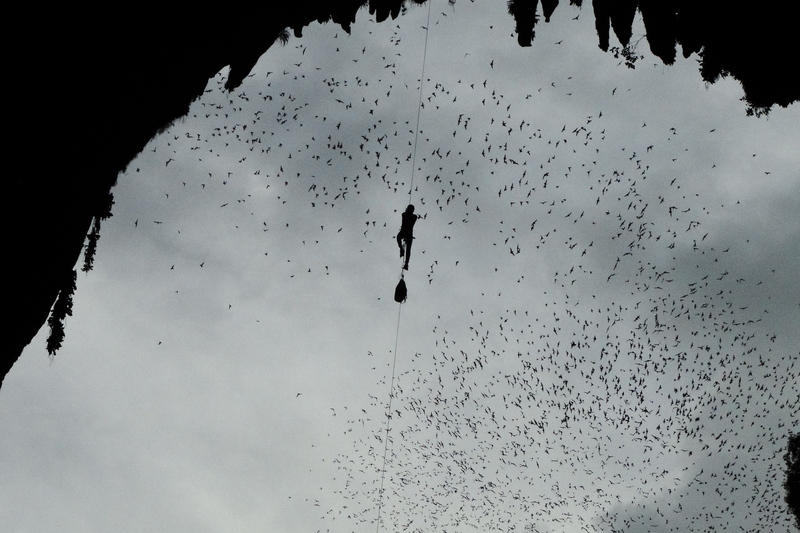 Universiti Malaysia Sarawak Habitat use and activity patterns of insectivorous bats in the lowland riverine forest of Gunung Mulu National Park.